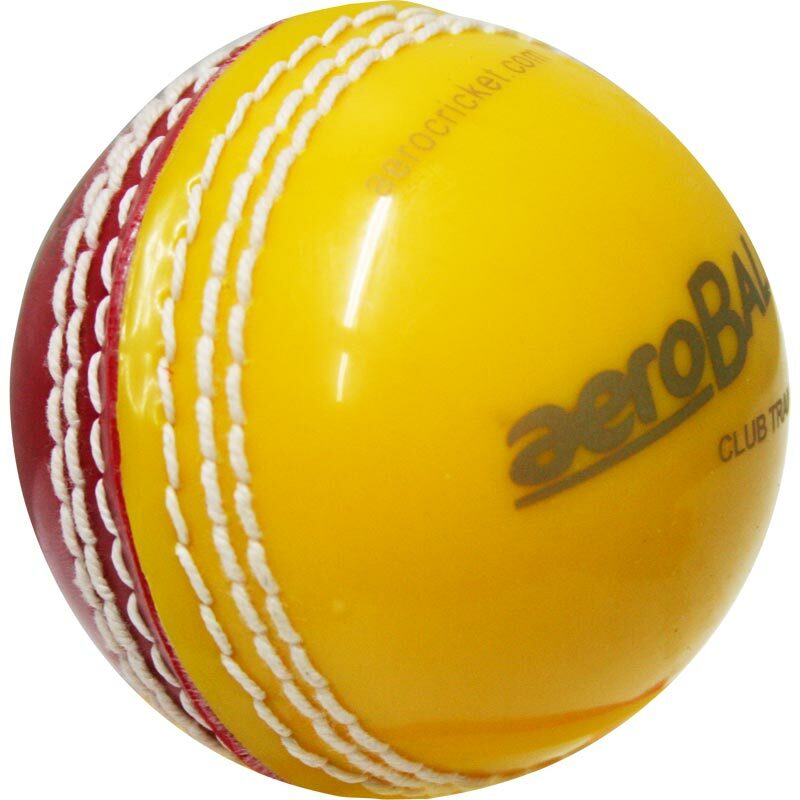 The aeroBALL ® Trainer Incrediball ® Cricket Ball is a suberb cricket ball for improving ball swing and spin control, as well as improving technique and control. 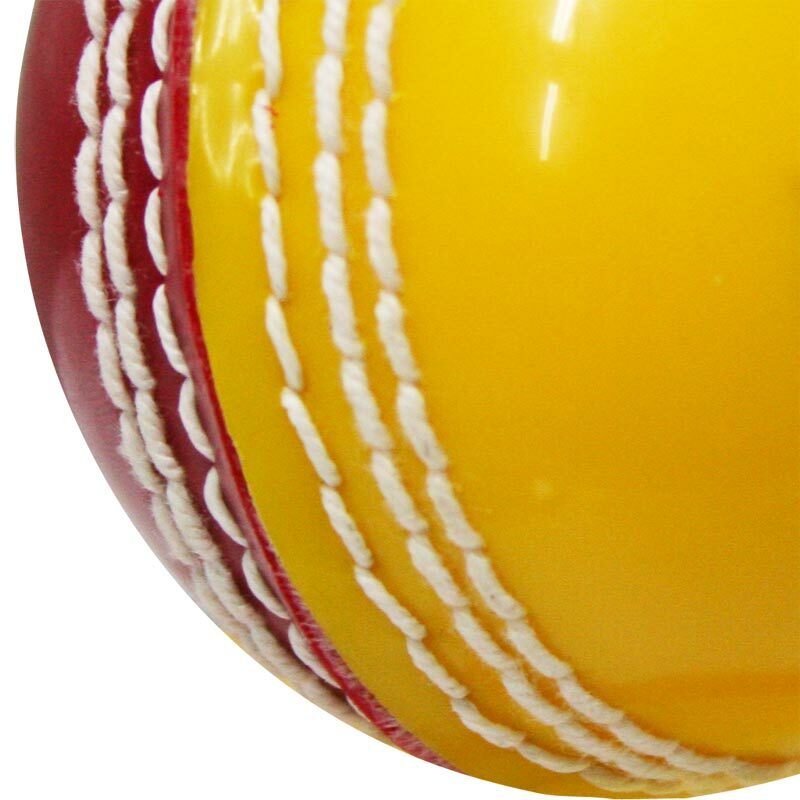 An extra dimension to cricket. See the ball swing and spin.